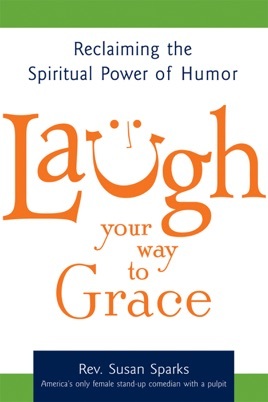 Laughter was honored by the ancients as a spiritual healing tool and celebrated by the world's great religions. So why aren’t we laughing along the spiritual path today? What would happen if we did? Whatever your faith tradition—or if you have none at all—join this veteran of the punch line and the pulpit in reclaiming the forgotten humor legacy found in thousands of years of human spiritual history.